NEW Whole Blends Honey Treasures Repairing Rinse-Out Hair Mask FREE Sample! Request a FREE sample of Whole Blends Honey Treasures Repairing Rinse-Out Hair Mask from Garnier! Please allow four (4) to six (6) weeks for your sample to arrive. 6 FREE Samples That Are Available Now! 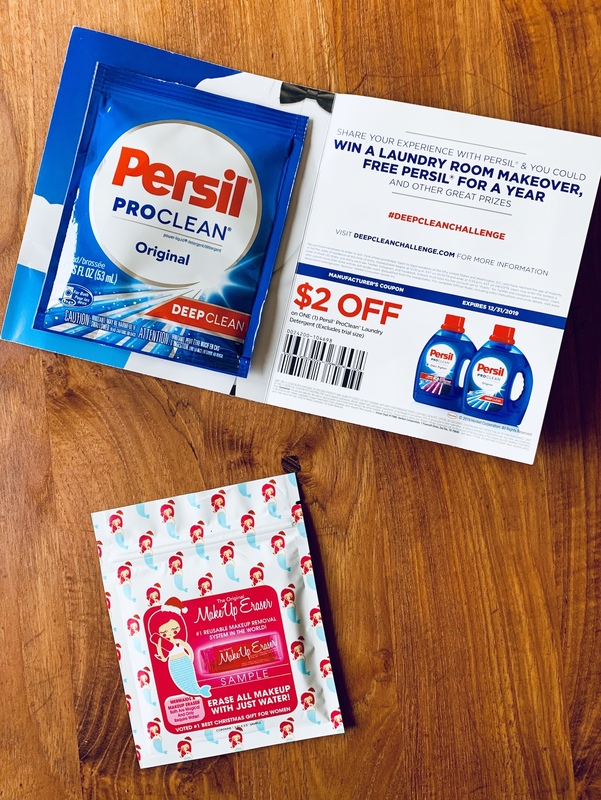 Did you request the Persil FREE Sample I shared a few weeks ago? Mine showed up in my mail box this week! If you haven’t signed up, it’s still available. Also still available is this FREE MakeUp Eraser sample! It’s a small piece of the full size cloth, but that didn’t stop my daughter from promptly claiming it as her own. Also, it’s FRIDAY! Which means you can pick up your FREE Hallmark card today. Print a coupon for a FREE John Frieda Wonder Drops Hair Mask! This one isn’t available in my area… BOO!!! Request a FREE sample of KAQUN Moisturizing Gel! Click on the “free samples” graphic in the lower left corner. You can also request this FREE Kiehl’s Customer Favorites sample pack! Appears to be 5 sample packets of customer favorite skincare products. 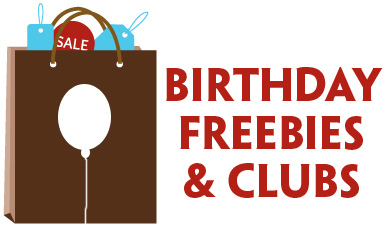 Have you spotted any other new freebie offers this week? 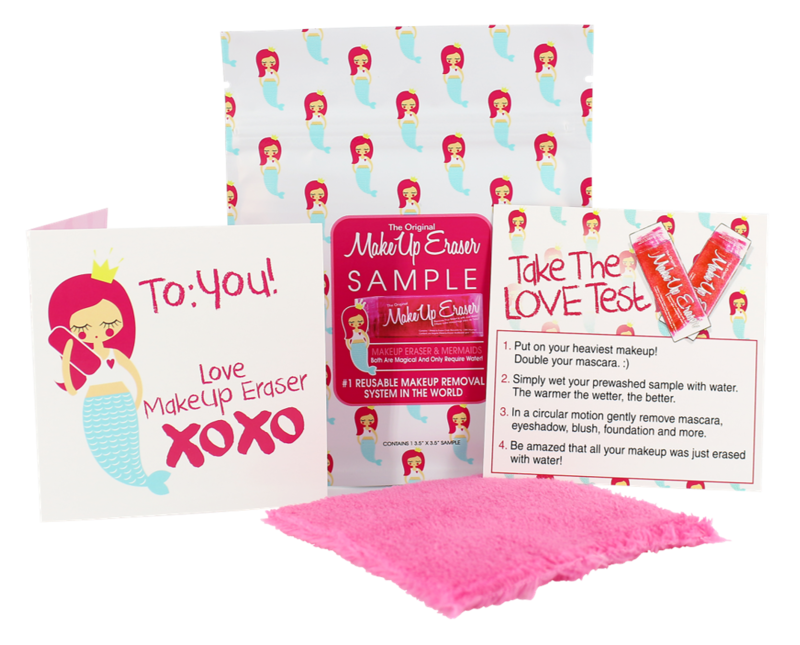 Receive a FREE Original MakeUp Eraser sample when you follow MakeUp Eraser on Instagram and submit your mailing address! Limit 1 per customer. Warning: our sample has some unavoidable flaws. It is a one time use with a raw edge and may fray/shed. The full size Original MakeUp Eraser is hand sewn with sateen edges and guarantees to not have any of these flaws! Full size is reusable, machine-washable and lasts 3-5 years. The samples measures 3.5″ x 3.5″. 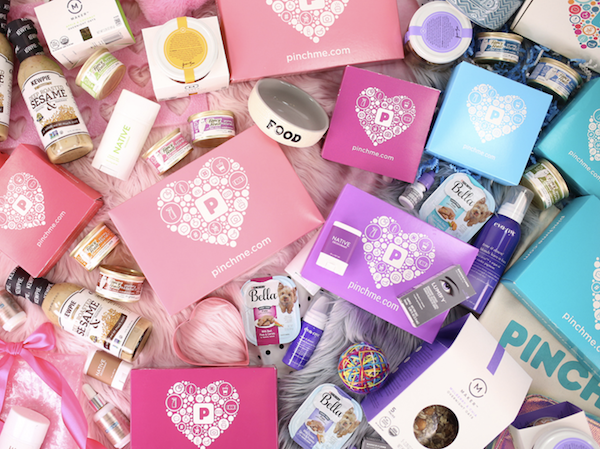 It’s PINCHme Tuesday, which means that new FREE samples are available on PINCHme.com right now! Register your profile, and then answer a series of questions about your household and shopping habits so PINCHme can learn what you like and offer samples just for you. Once you’ve had a chance to try your samples, complete a short feedback survey to tell them what you think of the samples. PINCHme will let the brands know your thoughts. 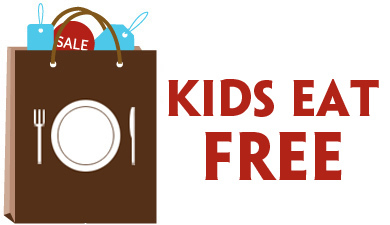 SEE WHAT FREE SAMPLES ARE AVAILABLE FOR YOU NOW! Request a FREE laundry detergent sample from The Laundress! Choose from: Signature, Wool & Cashmere Shampoo, Stain Solution, or Delicate Wash.